Gateway VR Studio offers companies the possibility of showcasing their products in a new, attractive and truly entertaining way. 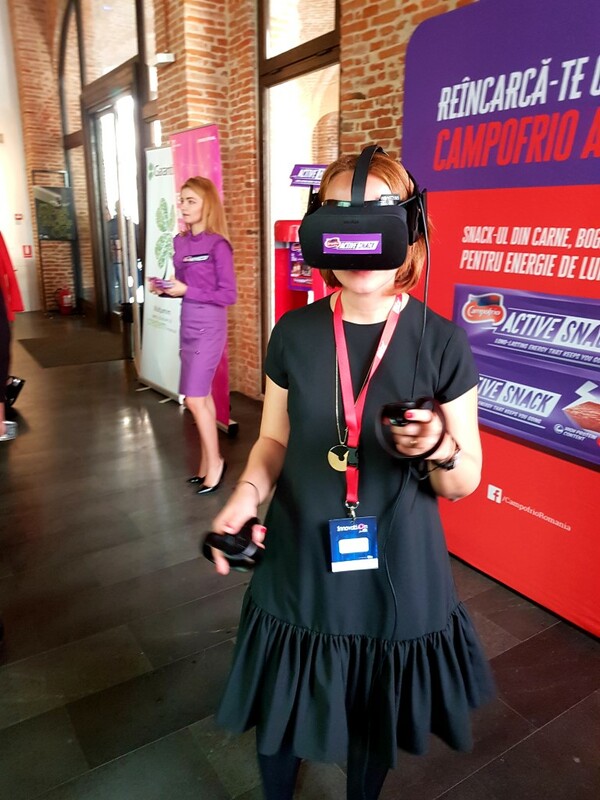 Corporate clients who have worked with us have understood that virtual reality is a very good way to offer memorable experiences for their brand and increase client engagement when releasing new products or promoting existing ones. Whether it is with their own programs, apps or experiences or just with the help of our games and apps, brands using virtual reality use a new and continuously developing technology, with a growing market where imagination is the limit.